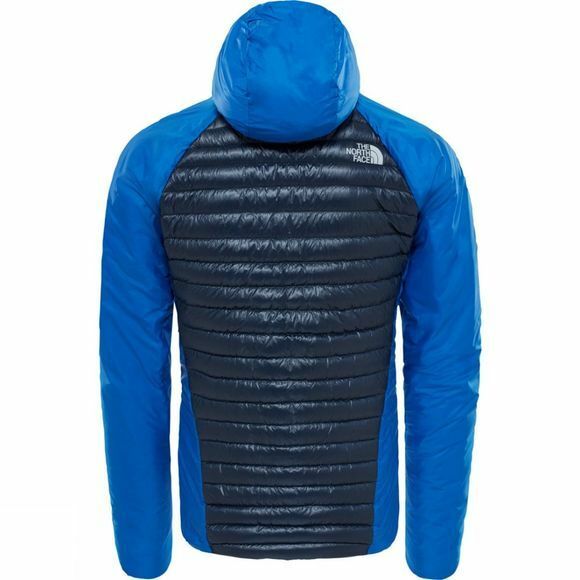 The Mens Verto Prima Hoodie from The North Face allows you to hit the mountain and stay protected: the renowned Verto Prima hoodie now features full-body insulation for full-on winter missions. 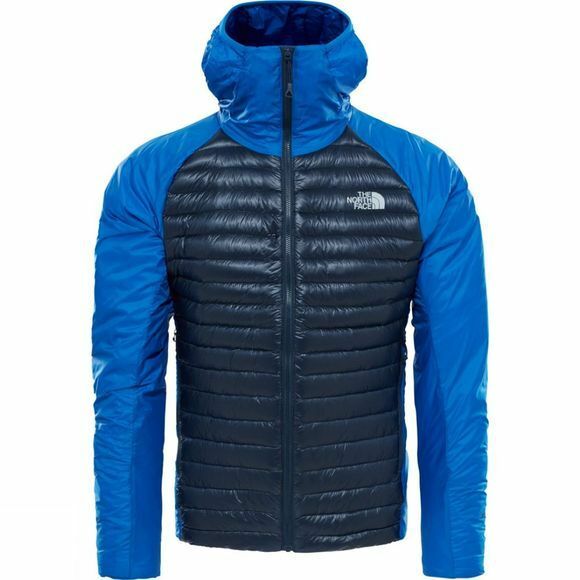 A mixture of synthetic PrimaLoft insulation and lofty goose down delivers consistent body-mapped warmth, while Quantum Pertex GL fabrics offer lightweight durability for when you come across rugged terrain. The result is excellent core warmth without sacrificing mobility. Easily compressible, this hoodie packs into its own pocket, making it an excellent emergency layer to take along for the ride.